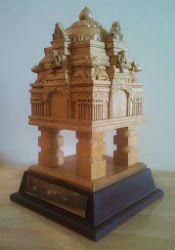 You've cribbed, you've ranted, you've tolerated, you've praised (even if rarely) aspects of our city, Bengaluru. Here's an opportunity to let everyone hear what you think about the way our city is changing. PNLIT and Saaphalya Pramukha Trust are organizing an open discussion on how the city echoes with the many sweeping changes brought about by time and people. Leading the discussion will be Ms Bhargavi S. Rao, Trustee, Environment Support Group (ESG), Bengaluru and Mr G.V. Dasarathi who promotes sustainable transport (cycling, walking, using a bus). Saaphalya Pramukha Trust was set up to address the issues that affect people and society at large. These are concerns voiced by Pramukh Raghunandan, a young journalist before his untimely demise. His articles along with views of experts on aspects that capture the soul of this city have been compiled in a volume titled "So The City Echoes" which will be available at the venue for a donation of any amount you make to Saaphalya. 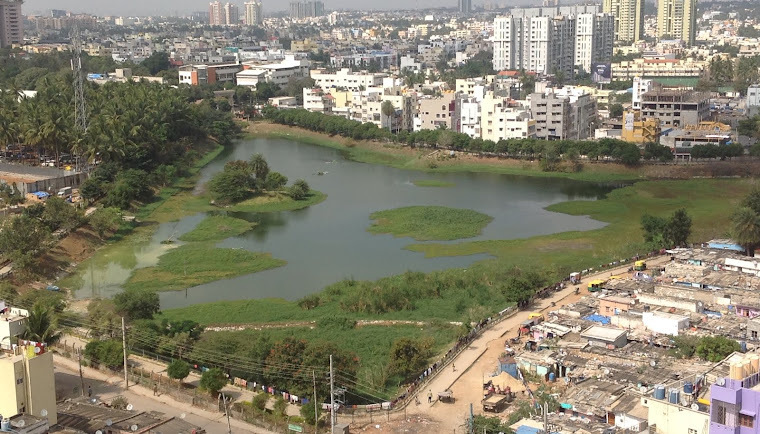 Puttenahalli Neighbourhood Lake Improvement Trust (PNLIT) is a citizens' initiative to tackle the worsening water crisis in the city by reviving our lakes. PNLIT maintains the Puttenahalli Lake with donations from the public.